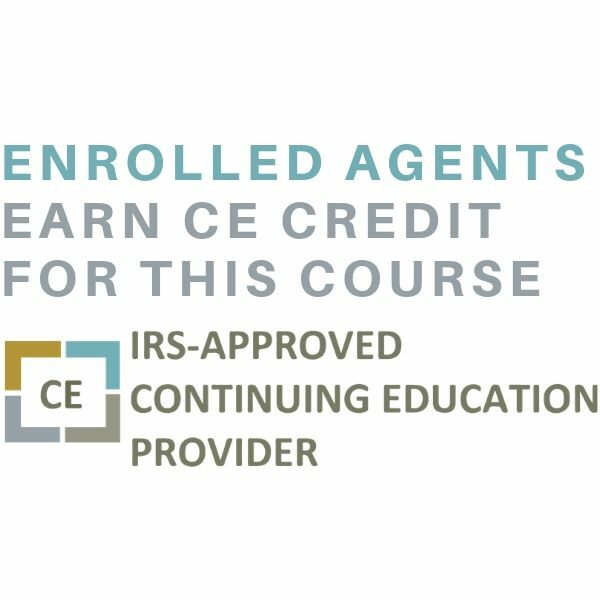 This intermediate/advanced level webinar provides a concise and thorough overview of IRC Section 1031 tax deferred exchanges for accountants, CPAs and tax advisors. 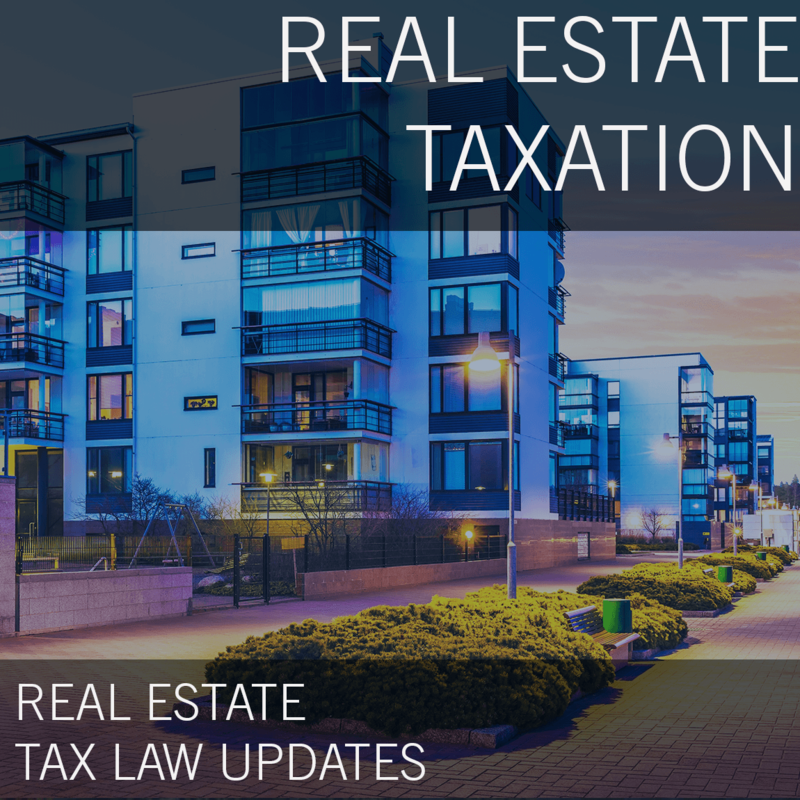 This webinar covers critical IRS time deadlines in delayed exchanges, “like-kind” requirements including creative property variations like easements, transferable development rights, oil/gas/minerals rights, vacation homes held for investment, fractional ownership (DST and TICs) , partnership/LLC scenarios (and how to best structure in advance of a 1031 exchange), reverse and improvement exchanges, related party transactions and how to avoid common pitfalls and other 1031 related issues. This webinar will provide a summary of current developments regarding applicable Revenue Rulings, PLR’s and other recent IRS guidance on current issues related to 1031 exchanges. Learn how to help taxpayers owning commercial property in an LLC or partnership plan in advance to help avoid issues at closing if only some of the LLC members or partners want to exchange including the “drop and swap,” swap and drop” and Partnership Installment Note (PIN) approaches. Define which types of real property qualify and do not qualify for a 1031 exchange. The process and requirements for full or partial tax deferral (and why boot may be beneficial for some taxpayers). Identify reasons why taxpayers exchange and how a tax deferred exchange can help taxpayers improve their position in the market. Identify the latest exchange trends affecting investors in the current investment market.. Understand how higher capital gain taxes and the Section 1411 net investment income tax (NIIT) have increased taxation for taxpayers by as much as 58%. How parking arrangements (reverse and improvement exchanges) can help taxpayers in markets with little available inventory at favorable pricing. 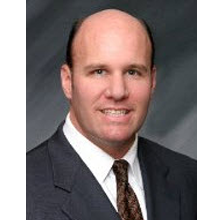 Scott R. Saunders is Senior Vice President with Asset Preservation, Inc. (API), a subsidiary of Stewart Information Services Corporation (NYSE: STC). Scott has an extensive background in Internal Revenue Code §1031 tax deferred exchanges, having been involved in structuring thousands and thousands of §1031 exchanges during his twenty eight years in the exchange industry. He holds a Business Economics degree from the University of California at Santa Barbara. Asset Preservation is a leading national IRC §1031 Qualified Intermediary and has successfully completed over 160,000 §1031 tax deferred exchanges throughout the nation. 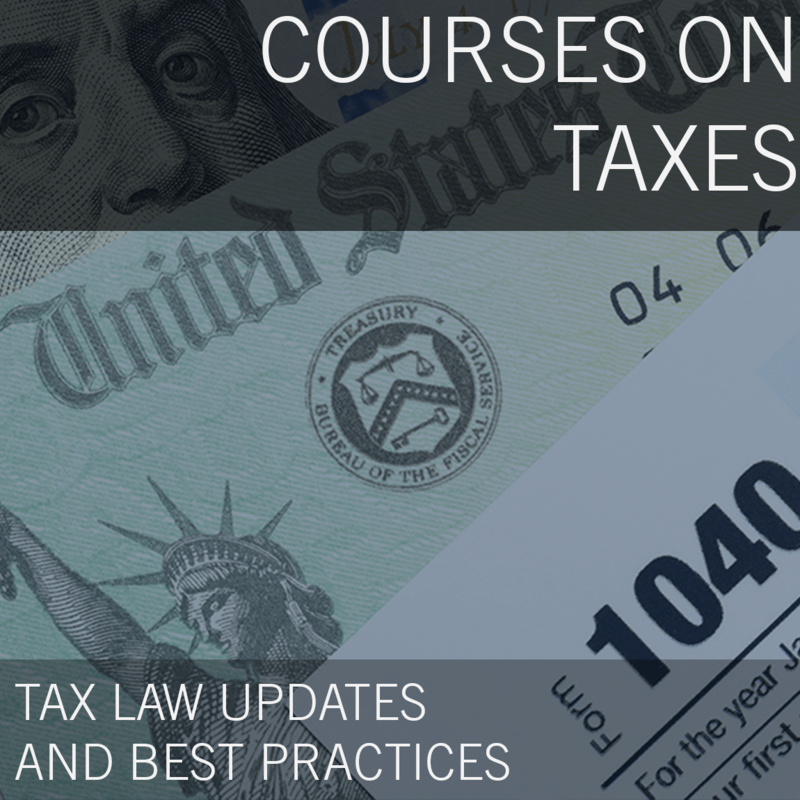 Mr. Saunders dedicates a significant portion of his time presenting classes on introductory and advanced §1031 exchange strategies to accountants, attorneys, financial advisors, real estate brokers and principals nationwide. He has spoken at the annual National Bar Association Conference, National Society of Accountants (NSA) Annual Conference, National Association of Realtors® Annual Conference, GMAC Real Estate’s Annual Convention, Annual Conference for the American Society of Cost Segregation Professionals, Building Owners and Management Association International (BOMA) Annual Conference, American Land Title Association (ALTA), Colorado Society of Certified Public Accountants Annual Convention, Colorado Association of Realtors Annual State Convention, Ohio Bar Association, the Certified Commercial Investment Member (CCIM) and Institute of Real Estate Management (IREM) Success Series, Tenant-in-Common Association (TICA), the University of Denver and Washington D.C. Bar Association and many other state and local financial, real estate, accounting and legal associations. In addition, he has been a regular presenter of 8-hour C.L.E. and C.P.E. 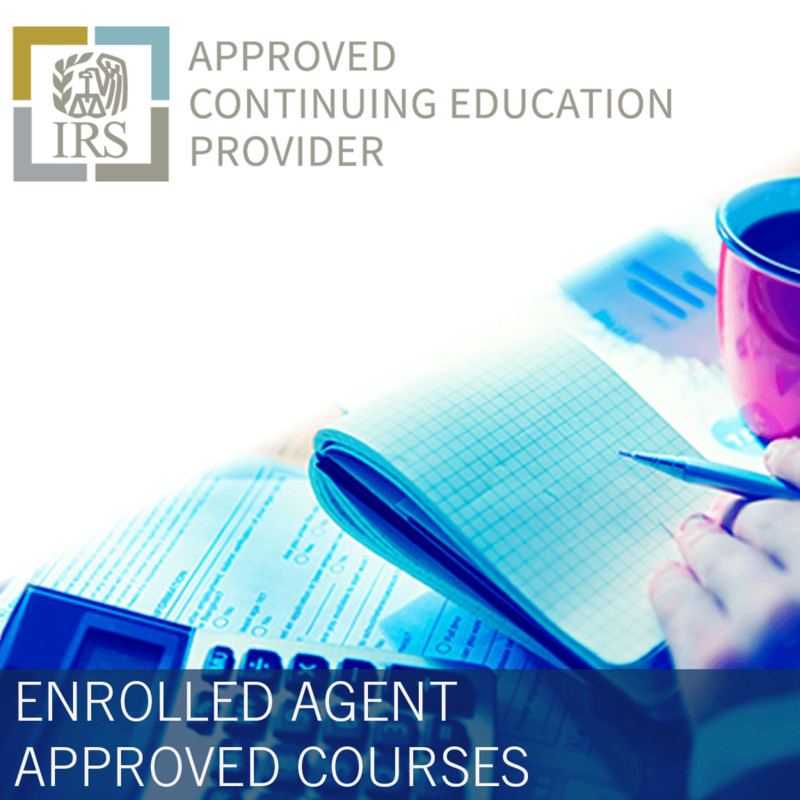 approved classes on advanced §1031 exchange issues to accountants, attorneys, commercial developers and CFO’s arranged by Lorman Education and the National Business Institute. Scott regularly provides webinars for continuing education credit on the subject of §1031 exchanges. In addition to being an accredited speaker in numerous states, Mr. Saunders was a contributing author to the book Real Estate Exchanges: Using the Tax Deferred Exchange in Real Estate Investment Management and was featured in The Wall Street Journal article High-Impact Tax Breaks in July, 2013. He has written over 180 articles on various aspects of §1031 tax deferred exchanges, capital gain taxation and investment real estate. His articles have been featured in many investment publications such as the New York Real Estate Journal, Mid Atlantic Real Estate Journal, Inman News, REBusiness Online, Heartland Real Estate Business, Western Real Estate Business, Realtors® Land Institute Terra Firma and many other real estate and other financial publications. Mr. Saunders also is a Board Member of the Federation of Exchange Accommodators (www.1031.org), the national 1031 exchange industry trade association. Asset Preservation, Inc. (API) provides the key services of a Qualified Intermediary as defined and required by the IRC and Treasury Regulations.API is a Qualified Intermediary pursuant to IRC §1031. API confers with each Exchanger's attorney and/or tax advisor and forwards legal documentation, as requested, so that the IRC §1031 rules and regulations are thoroughly understood. API prepares the necessary documentation - Exchange Agreement, Assignment(s), Notice of Assignment(s), Qualified Exchange Account Form, Security of Funds Instruments and Instructions to each Closer/Escrow Officer - and oversees each closing to assist in proper §1031 procedures.